My second novel (GMP 2002) was written at the beginning of the vogue for reality television, and imagined what would happen if a docudrama TV crew came to my own neighbourhood, ‘London’s never-fashionable Elephant and Castle’. The cast of characters was drawn from the people that I watch, day after day, walking up down the street, queuing up to get into the doctor’s surgery, or lurking around the gorgeous shopping centre. ‘Viciously funny and painfully true, this is comic satire at its sharpest. Let’s hope someone at Channel 4 got a copy for Christmas..’ Paul Burston, Time Out. 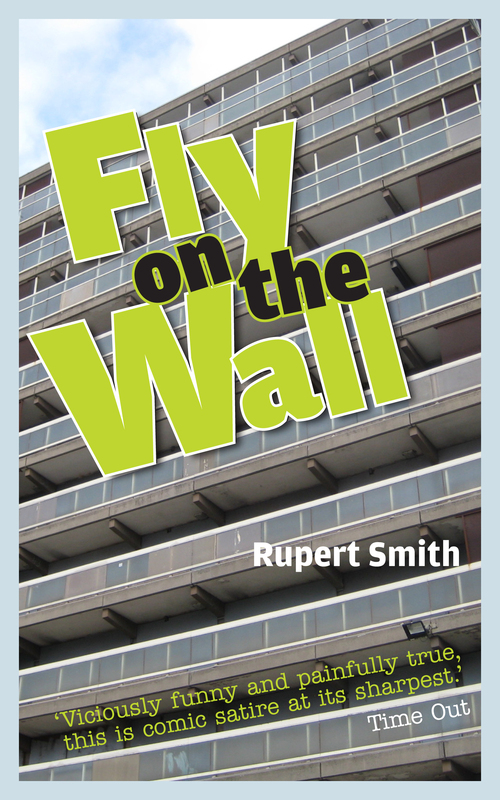 Fly on the Wall is available as e-book and print. Here’s the Amazon link.